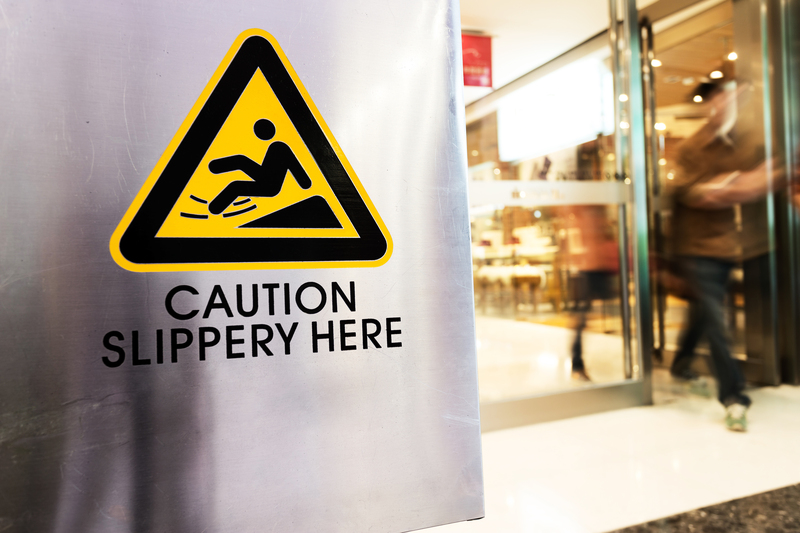 Slip and fall is a form of premises liability, which applies to land owners or occupiers of land who are required to maintain their properties in a reasonably safe condition. This duty is imposed on persons who have control and possession of the premises. It is a general negligence law that is applicable. · How long has the dangerous condition been there? · Does the owner of the property have a procedure in place to monitor or to inspect the premises to discover any dangerous condition? · How often does the owner (or its staff) make inspection of the facility to discover dangerous condition? · What has caused the dangerous condition to exist? · Who has caused the danger to exist? · Does the owner or its staff know of the dangerous condition? 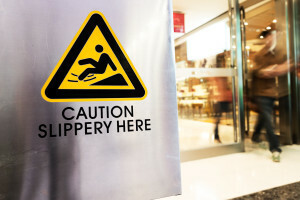 · If the danger is known, what action is taken to warn of such danger? · Retain all documentation (receipts, medical bills, files, etc.) in support of a claim against the property owner. If you forget any of the recommended procedures, just remember one thing—contact a qualified and competent counsel for a free consultation immediately to preserve and to protect your legal rights. Keep in mind that further harm may occur if you do not have a legal representative on your side fighting on your behalf.